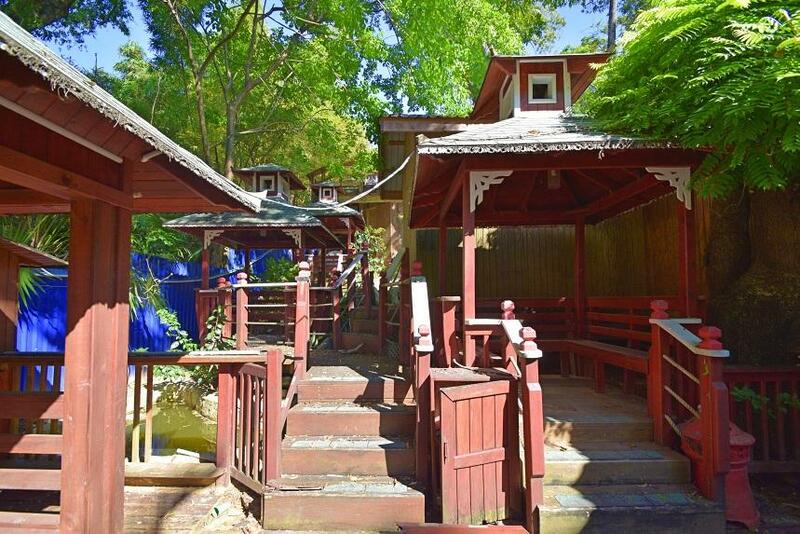 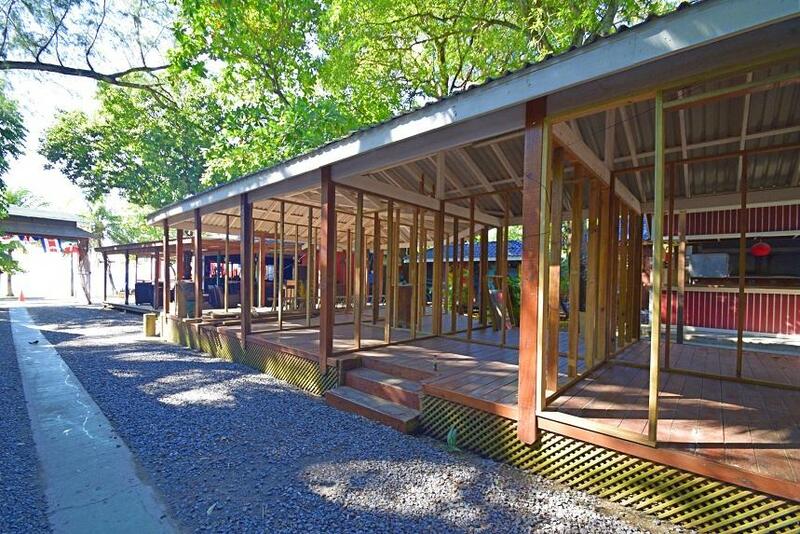 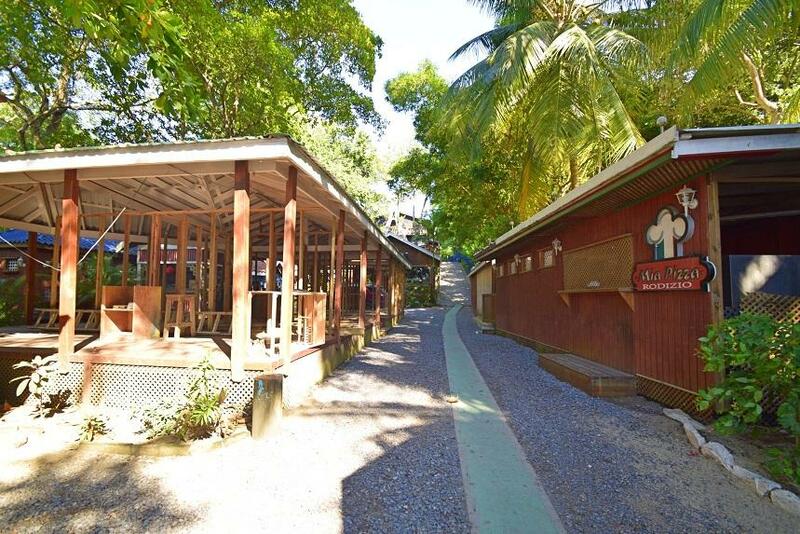 This is an exclusive commercial and tourist development opportunity you do not come across every day. 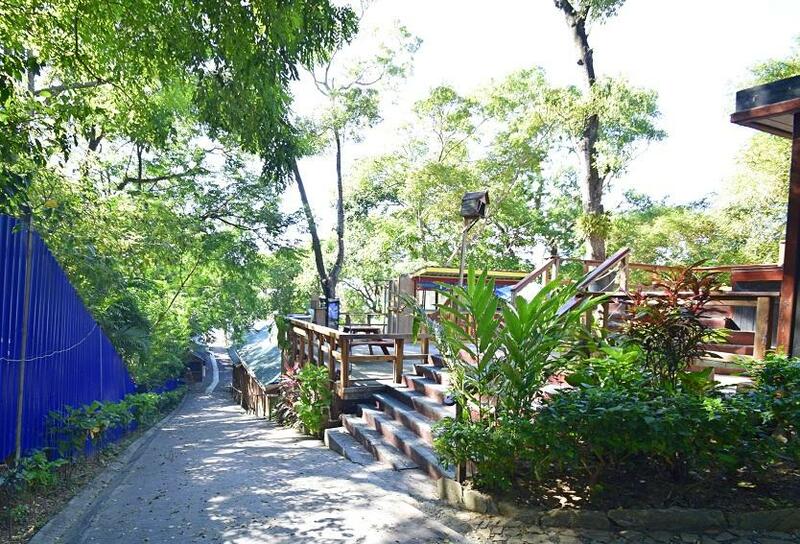 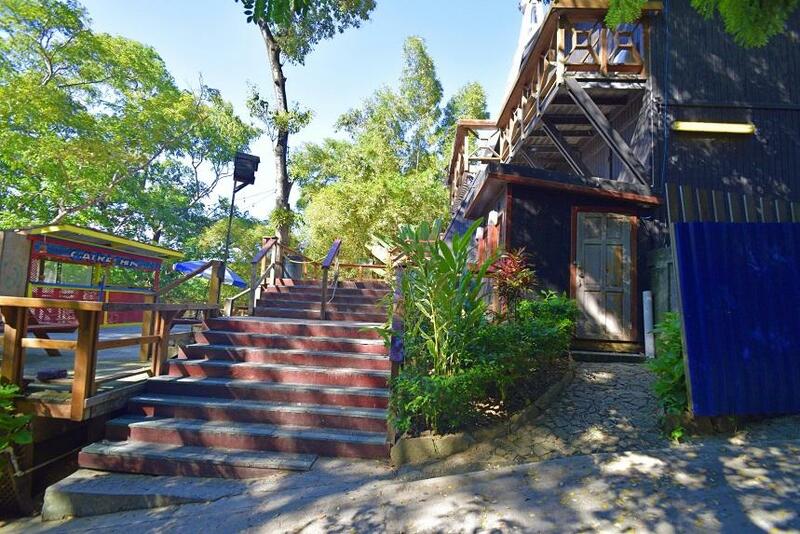 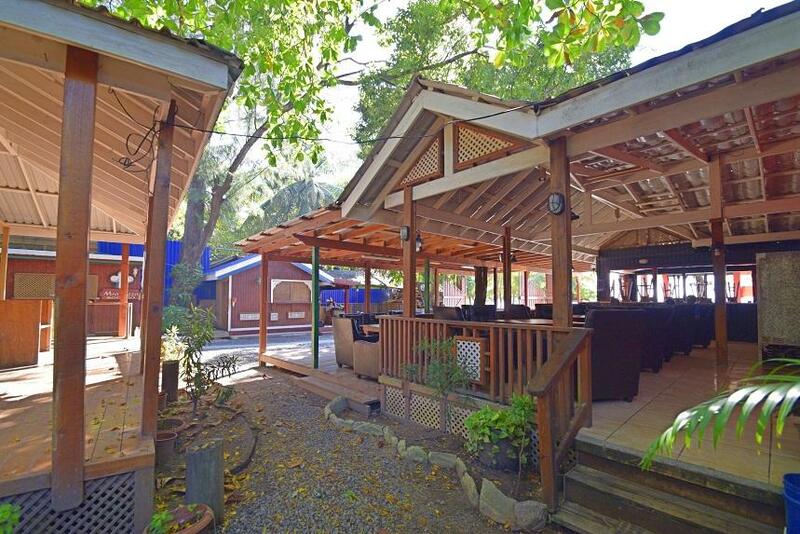 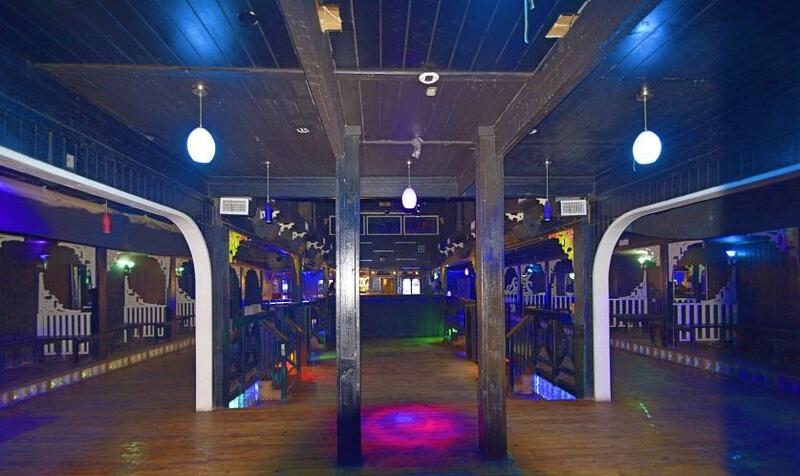 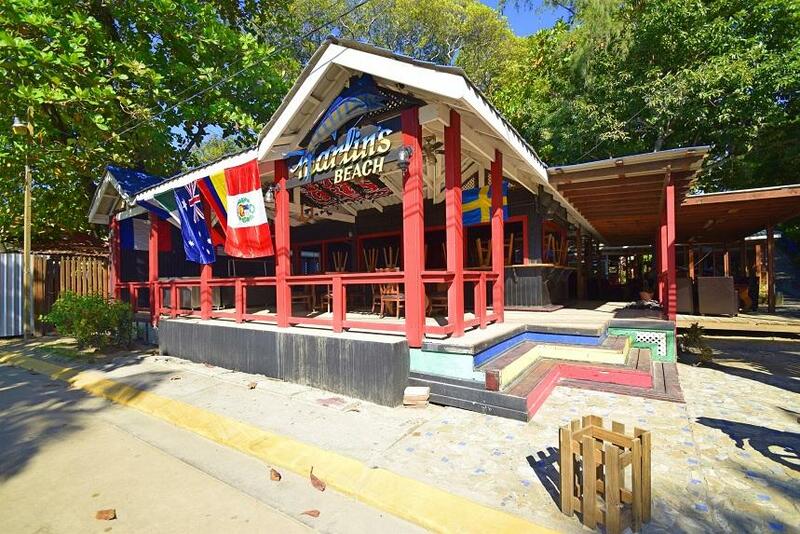 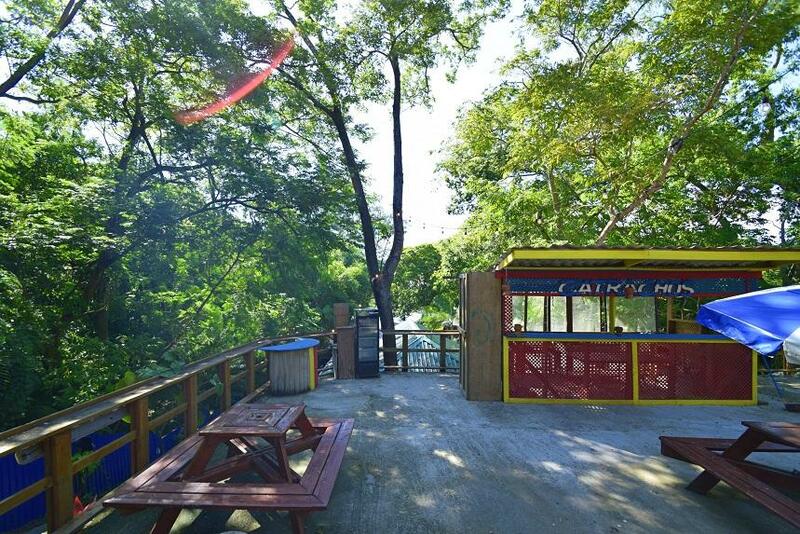 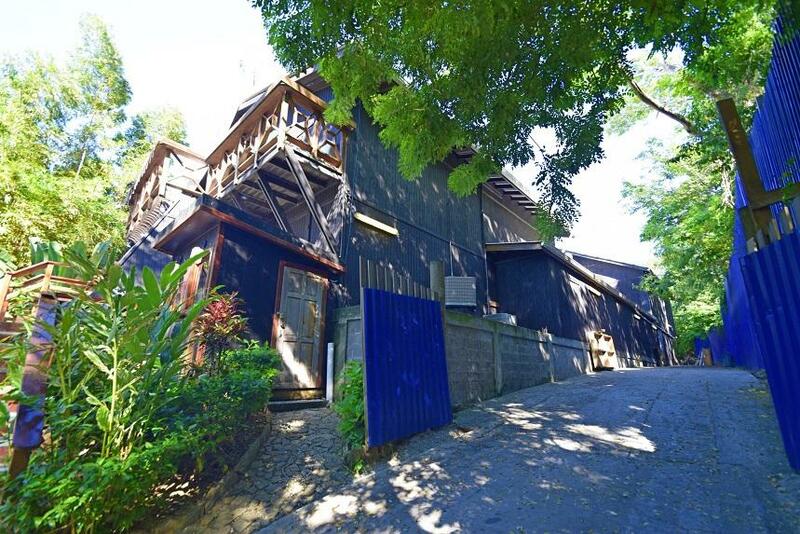 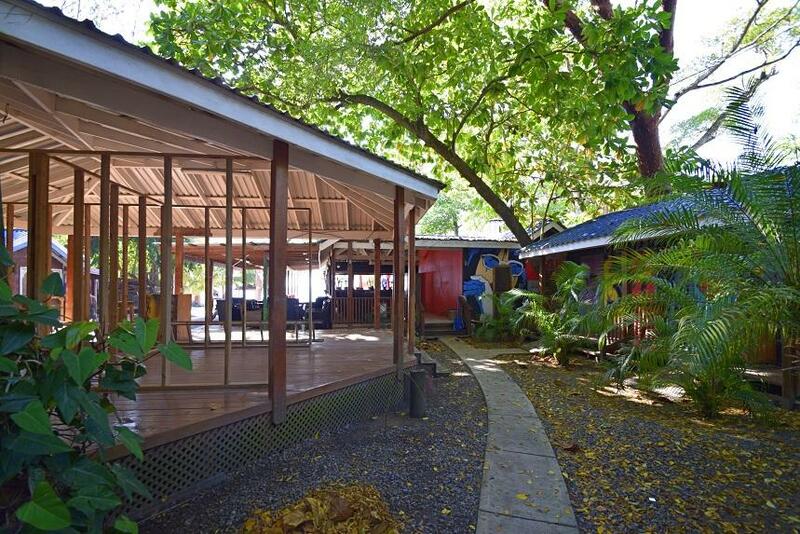 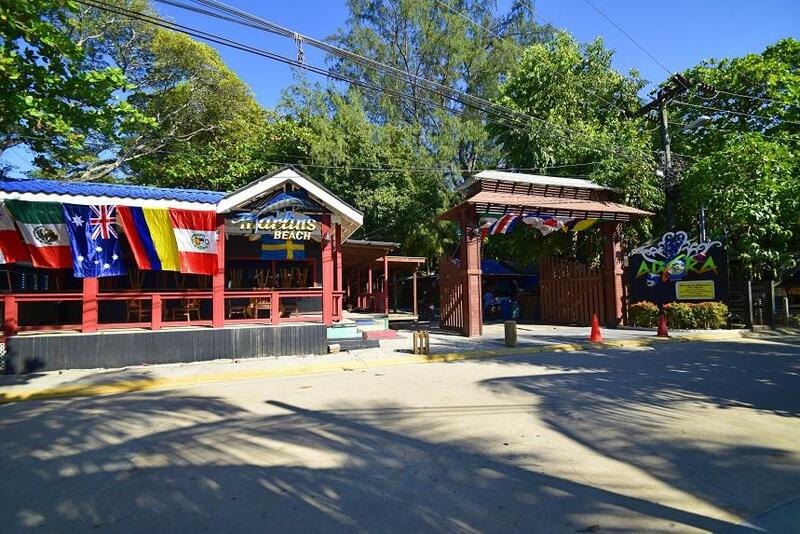 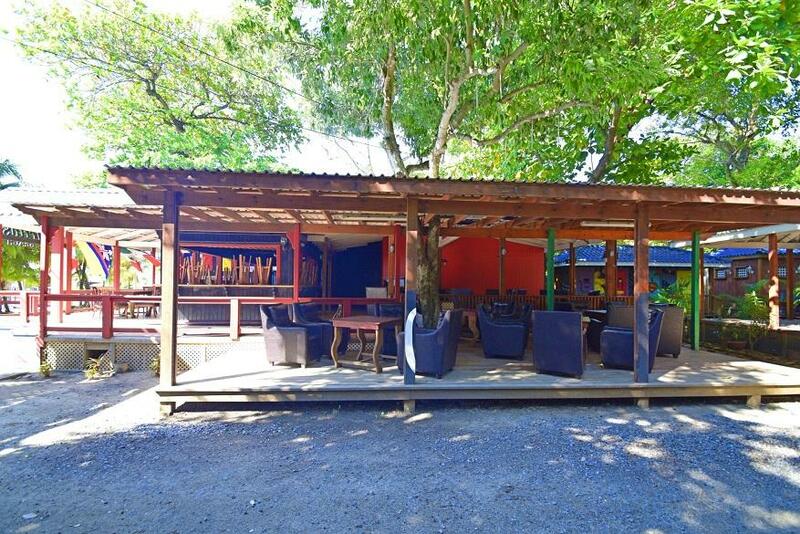 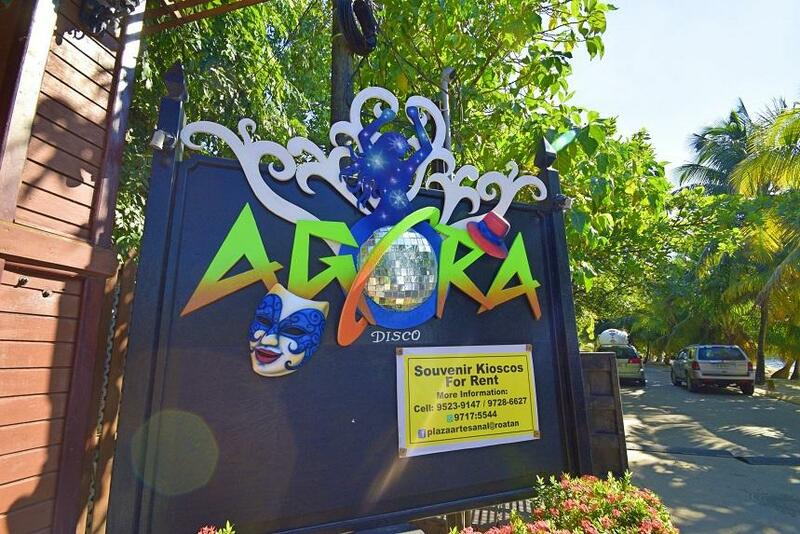 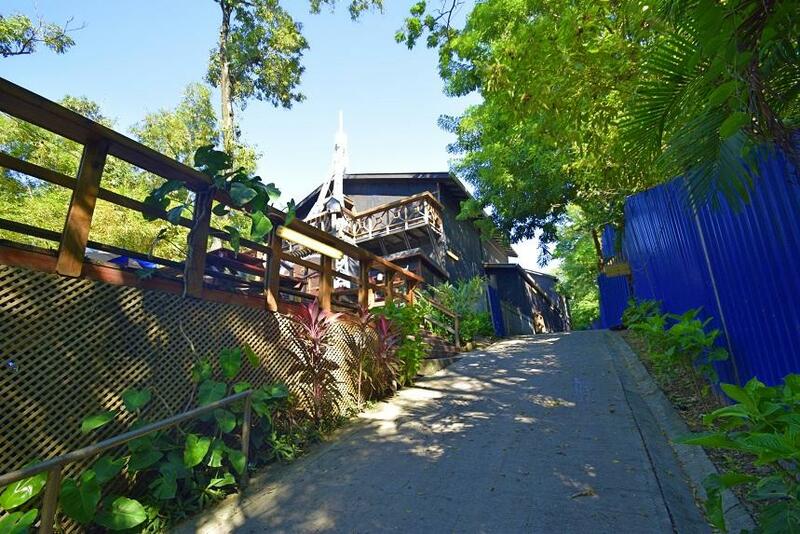 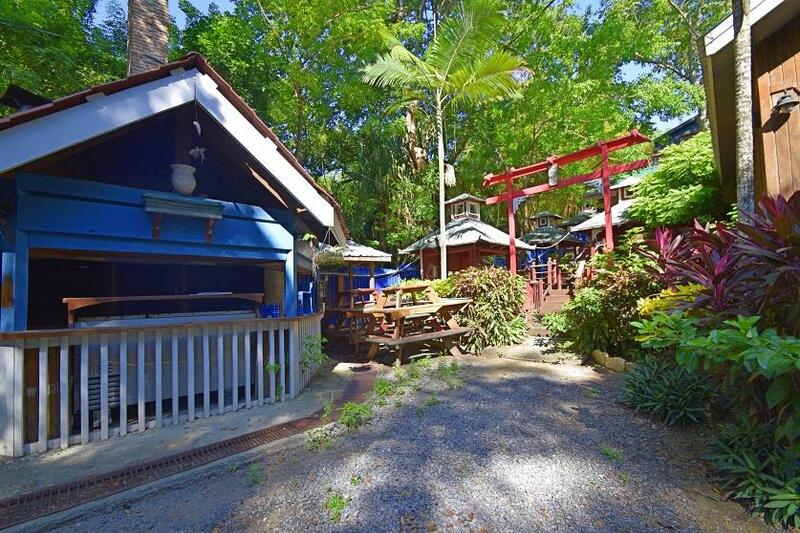 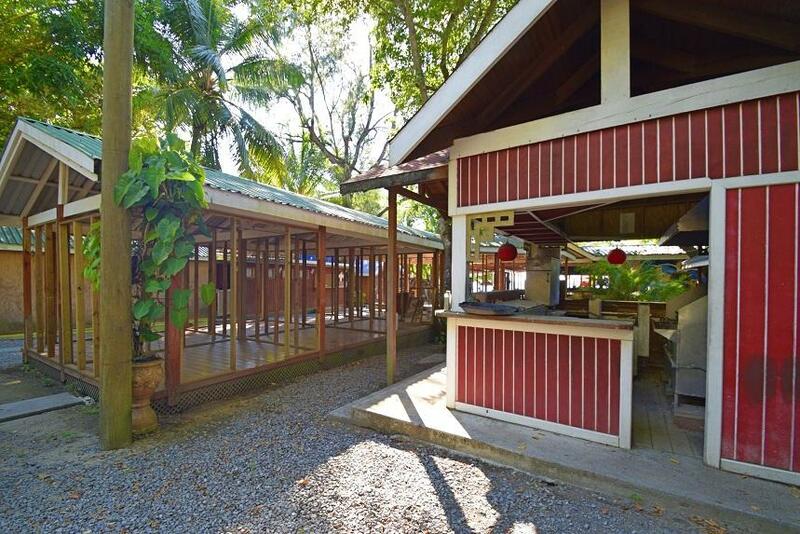 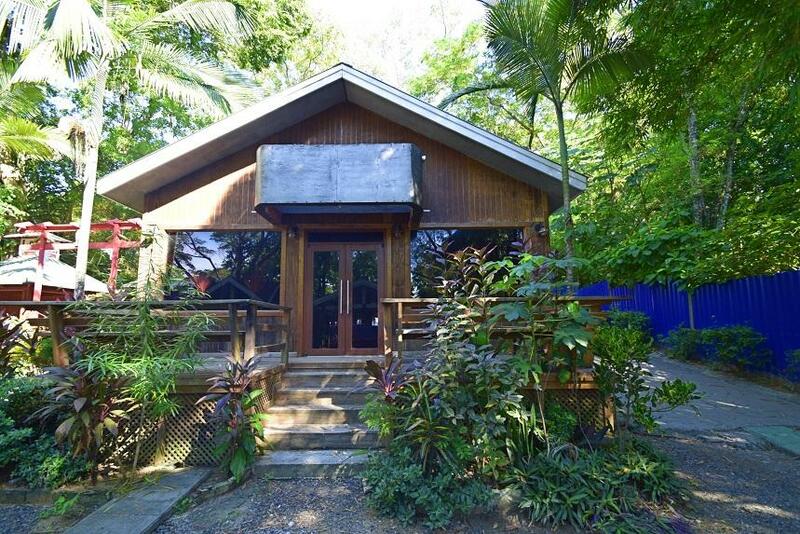 Located in the heart of West End, this has been one of Roatan's prime locations of entertainment and offers a marvelous opportunity of creating a unique business that can generate great income. 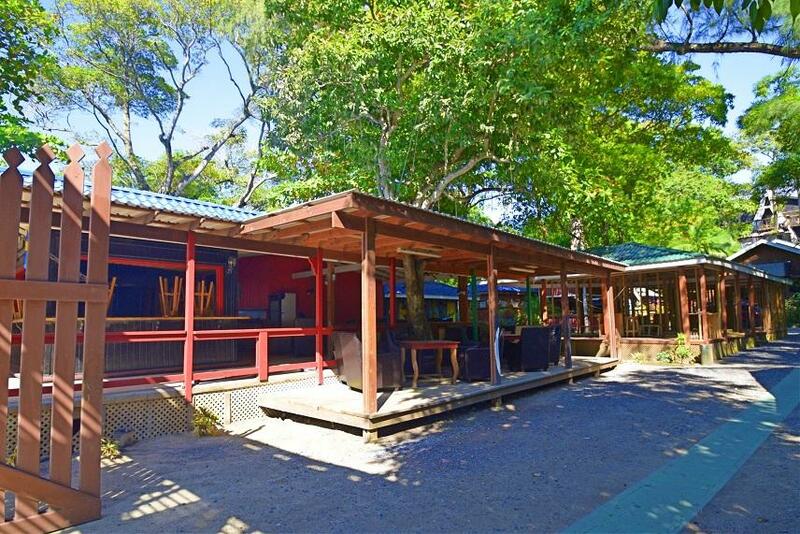 The property has approximately 80 feet of pristine beach front and is approximately 1.14 of an acre. 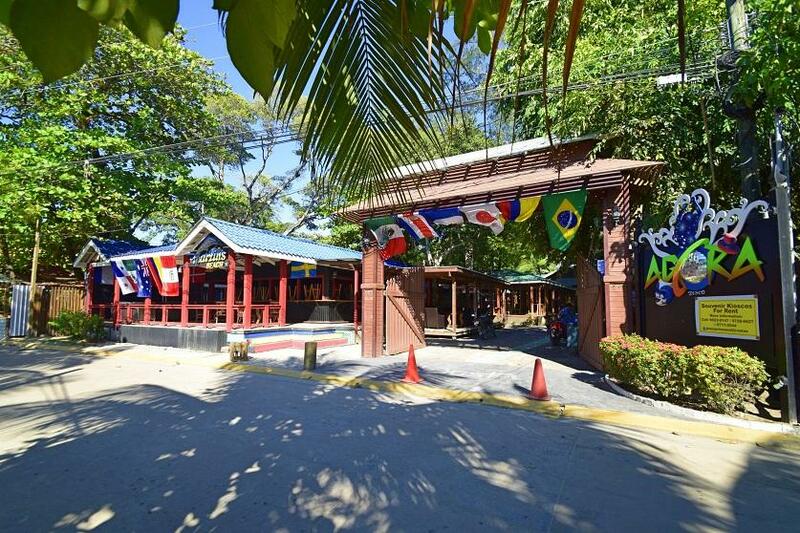 There are already several constructed restaurant sections, a current Disco/Bar location, a beach front bar/restaurant location, a souvenir/boutique location, completed bathrooms, gated entrance and paved uphill road. 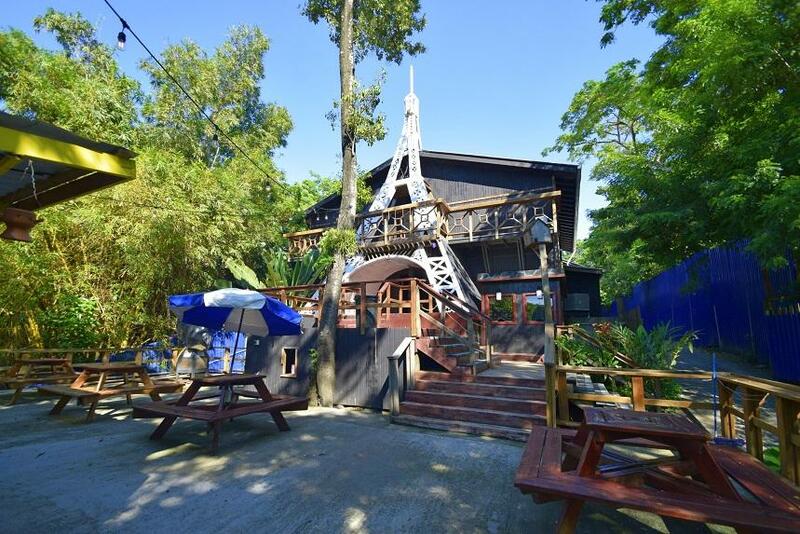 There are so many prospects that can be done with this property, it even has the potential to be an all-inclusive hotel in West End. 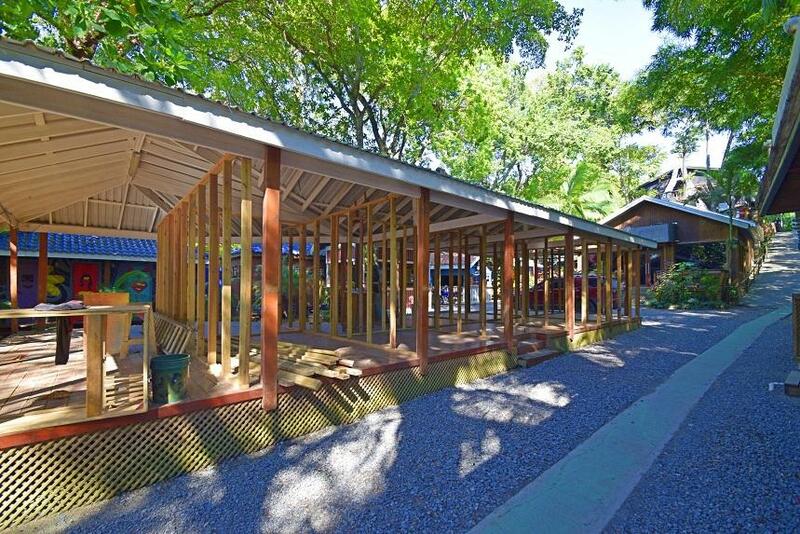 The options are numerous and the potential is great.